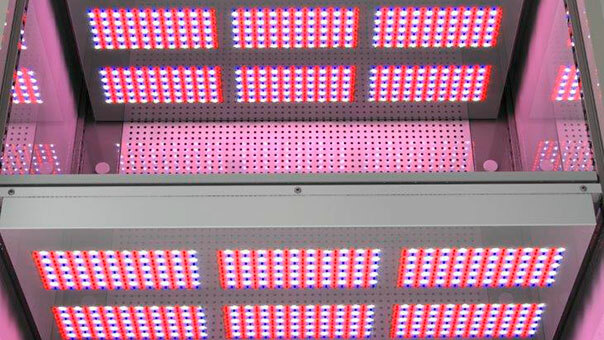 poly klima® True Daylight White-LED - harmonic light spectrum - energy saving lighting solution for plant growth and cell culture - retrofittable in many plant growth chambers and phytotrons. 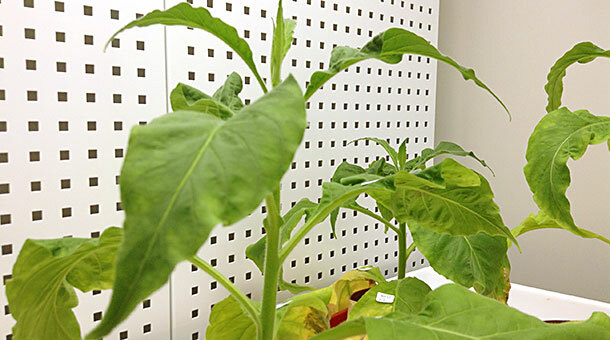 …because with poly klima products you control the climate. Indeed, you can bring any environmental condition into a controllable surrounding because our intuitive user interface gives you independent adjustment of light intensity, humidity, temperature and CO2-level. 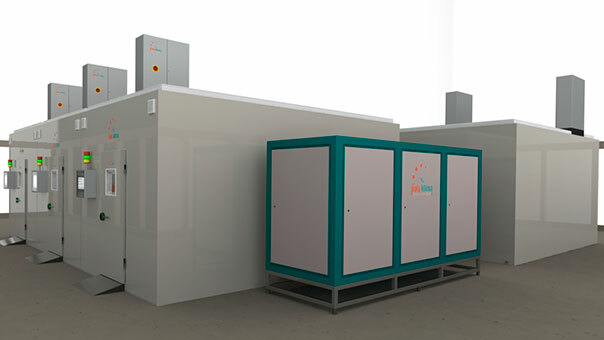 poly klima is a young and innovative subsidiary company of Heinz Hofmann & Sohn GmbH, which for four generations has stood for sustainable solutions in terms of construction and installation of refrigeration plants and customized climatic chambers. 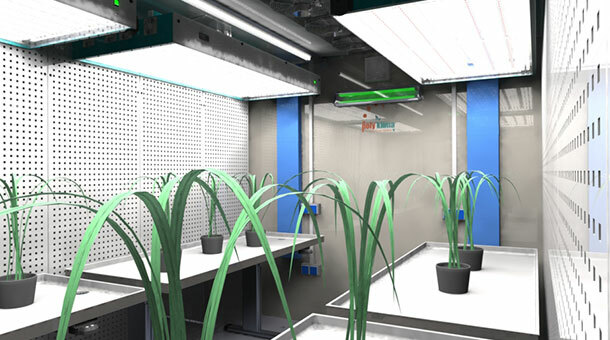 poly klima designs and builds custom-made climatic rooms and chambers for environmental simulation for various research fields at universities and institutes. We don’t just deliver a product, we provide a service and make sure the system gets configured to your specific needs. 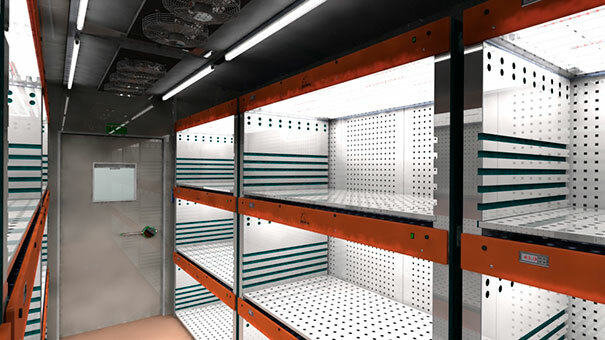 Precise adjustment of each parameter to maintain constant temperature management and exact air distribution as well as homogeneous light distribution. 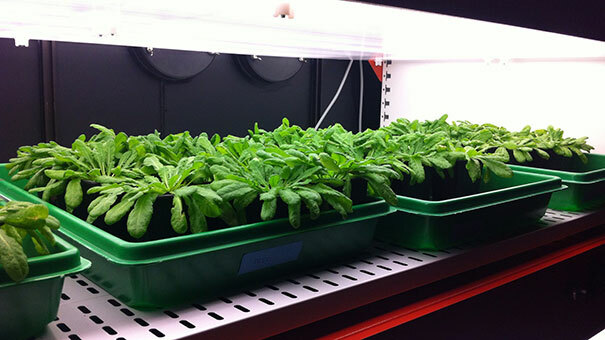 Advanced LED-lighting solutions possible in growth cabinets as well as in walk-in-rooms. Dimmable in 10.000 steps. Choice of various LED-colors, top quality LEDs. Optimal energy efficiency is achieved with up to 50% energy saving compared to conventional systems! The system is made in Germany, where precision and reliability is built into centuries of our history.